Hypnotherapy sessions and self-hypnosis recordings are certainly useful for the classic goals - losing weight, quitting smoking and overcoming phobias, for example. Nevertheless, this doesn't mean that hypnosis isn't equally helpful for issues in your personal life. In particular, you can use self-hypnosis techniques to improve existing relationships and develop new ones. 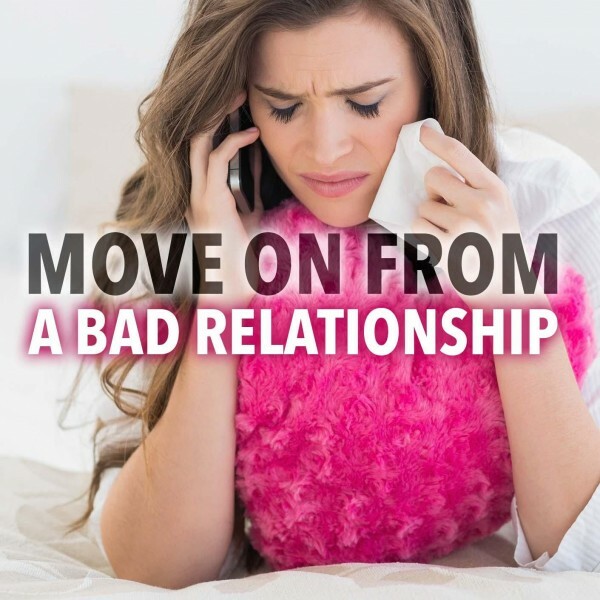 Many of us struggle with all kinds of different aspects of romantic relationships. 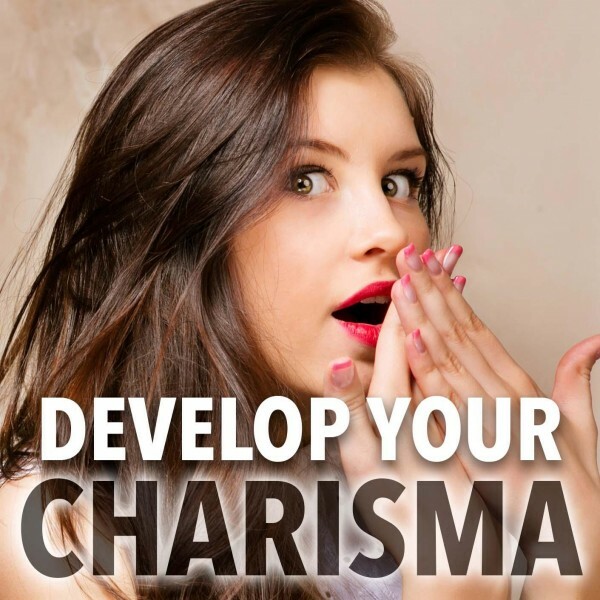 You might find it difficult to approach new people, you may feel that your best self doesn’t manifest when you’re on a date, or you might worry that you can’t sustain a relationship in the longer term. These are all aspects of yourself that can be worked on in traditional therapy, but so too can they be addressed through a hypnotherapy program. In fact, you can combine some form of talking therapy with self-hypnosis for love and relationships, where you may get the best results from this type of combination. 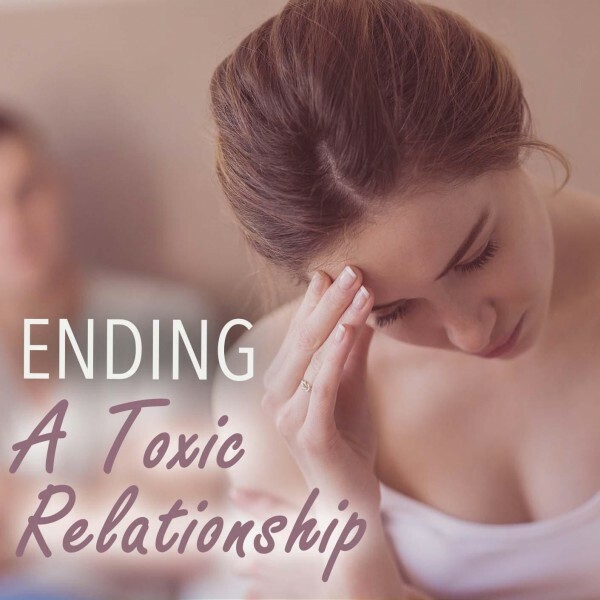 When it comes to enhancing a preexisting relationship, hypnotherapy can assist you in becoming more patient, improve your listening skills, help you understand that you are deserving love, and reduce performance anxiety or other insecurities about physical intimacy. 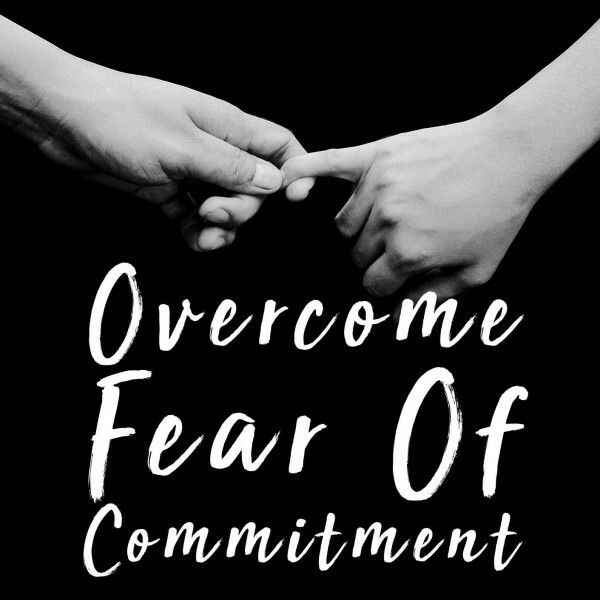 It’s also possible to commit to a hypnotherapy program with your partner, so you can spend quality time together working towards your shared goals—this alone can strengthen relationships, whether those goals relate to your life as a couple or to other areas of personal improvement that matter to both of you. There are certain things that you probably know work as blocks to allowing love into your life, but you may feel powerless to overcome them. 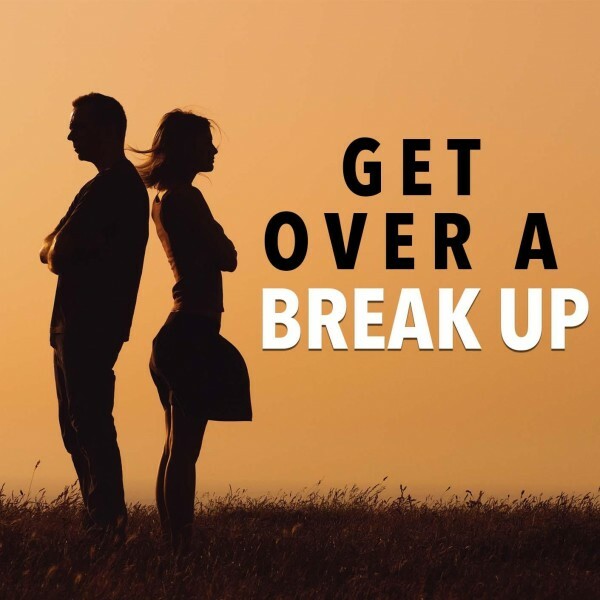 For example, if you want to avoid over-analyzing and let new relationships unfold, you may just get stuck in a self-pressurizing negative cycle and never seem to make any substantive improvements. Hypnotherapy can get right into the middle of this cycle, stopping it in its tracks by attacking its roots in your subconscious. In this sense, hypnotherapy complements many of the techniques and exercises recommended by experts on the Law of Attraction, who emphasize that the Universe gives you more of what you “give out.” Hypnosis helps to ensure you vibrate on a positive frequency, pulling more positive people and events into your life. Hypnotherapy sessions that target overall self-confidence may have a knock-on effect on your attempts to build dating confidence, but there are also specialized programs that get to the heart of the most common anxieties about romance (such as assumptions of unattractiveness, concerns about being authentic and a self-defeating desire to please others). 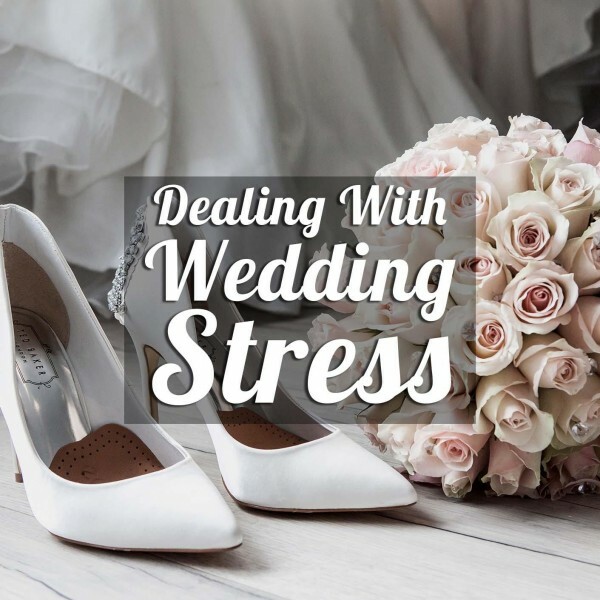 In addition, the hypnotherapy process can teach you relaxation techniques that make you feel calmer and more in control far beyond the hypnosis sessions themselves. Tapping into this new resource can help you put your best foot forward when you meet a new person, and it can assist you in dismissing the worries that hold you back from enjoying the present moment—all important goals in your quest to become a love magnet! It’s also important to remember that you can learn to discover your passion through a series of hypnotherapy sessions. 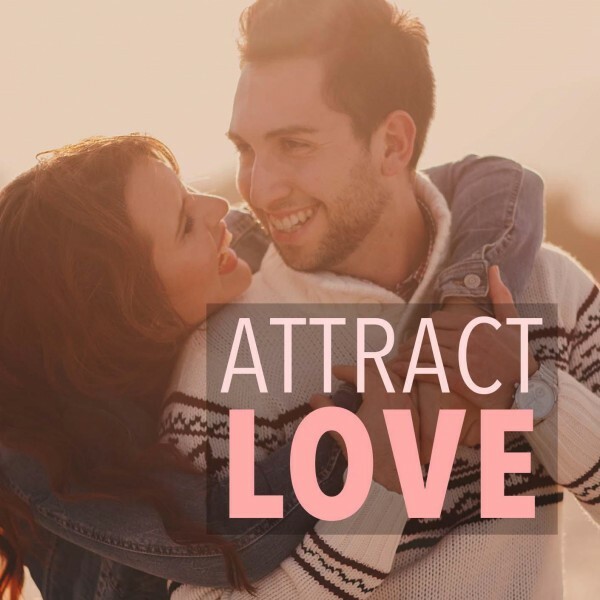 So if you’re not sure what type of person you want to attract into your life, your journey through hypnosis can go a long way towards helping you understand what love means to you—and what role you want it play in your life. Can You Hypnotize Someone To Love You? 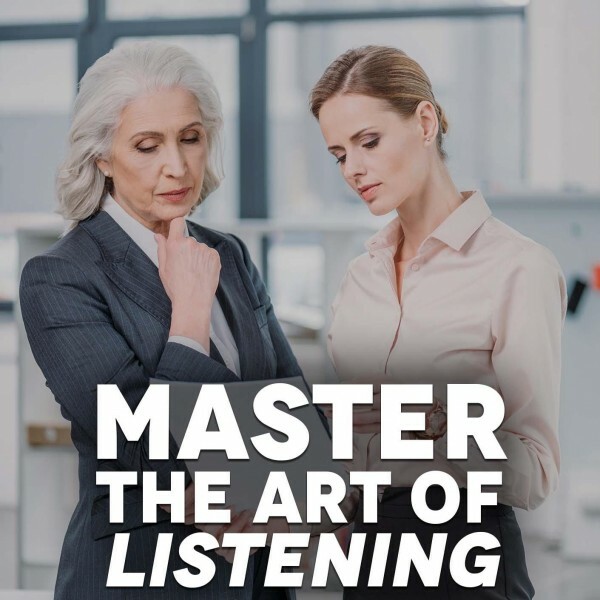 Now, your interest in self-hypnosis and relationships may derive from a curiosity about whether you can use hypnotism to make one specific person love you. The answer to this is no-contrary to popular belief and media representation, it is not possible to hypnotize someone against their will or to implant beliefs that run contrary to their core values and desires. Plus, even if it were possible to hypnotize someone to love you, doing so would violate their consent and would not lead to real love (which would be both unethical and deeply unsatisfying in the longer term). However, the good news is that by helping you to believe in yourself and creating a magnetic type of self-confidence, hypnotherapy can significantly broaden your pool of prospective partners and make you much more attractive to a larger number of people. 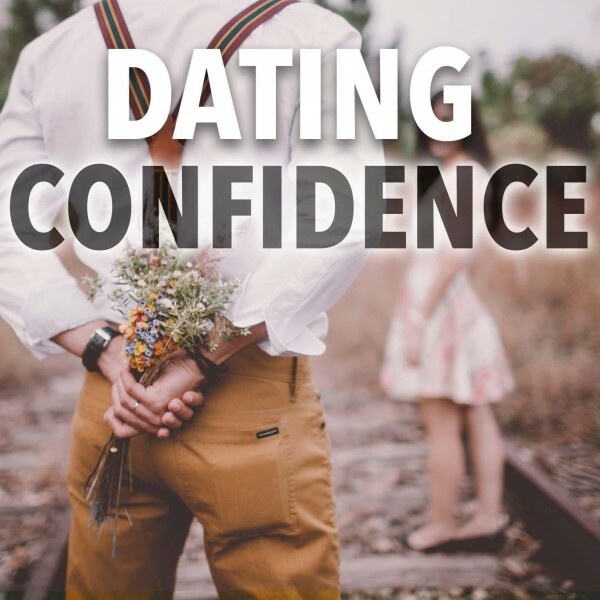 By choosing a customized program that is tailored to fit your specific romantic issues and concerns, you can finally change your feelings in a way that transforms how people see you and imbues you with the self-knowledge to find the type of relationship you really want.